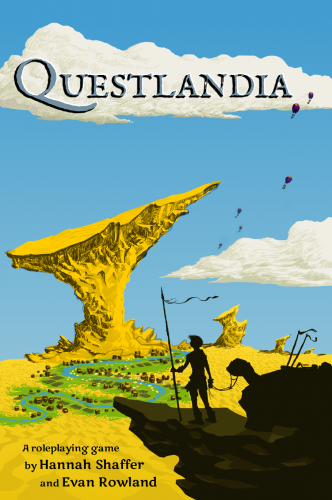 Questlandia is a collaborative roleplaying game for 3-5 players about bold personal victories in collapsing worlds. In Questlandia, you and your friends will tell the story of a one-of-a-kind fantasy world. Then, you’ll take on the role of characters trying to achieve their goals in a society on the brink of collapse. 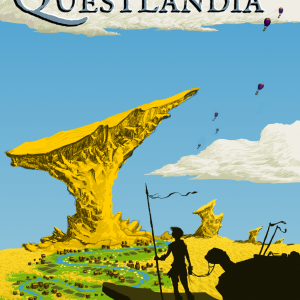 Questlandia is a cooperative storytelling game for 3-5 players, and is friendly to new or experienced roleplayers. All you need is a deck of cards and a handful of dice to start your kingdom! Read more about gameplay here. 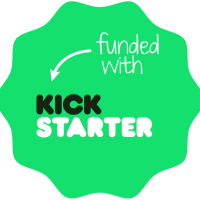 Questlandia was made possible by awesome Kickstarter backers. Check out the Kickstarter here. Connect with other players and share the stories of your kingdom! Join us in the Questlandia community on Google+.